MintSpruce Professional Organizing is owned and operated by Katie Arvidson. Oftentimes, our relationship to the "stuff" in our lives becomes overwhelming. Whether it's an overflowing garage or a seemingly constant lack of time, many of us lose track of what's important without even realizing it. I began MintSpruce to use my passion for organization and design to help others. Please feel free to explore my before/after photos and reach out to me for a free organizing consultation. Mintspruce is a professional organizing company created and based in Denver, CO since 2015. 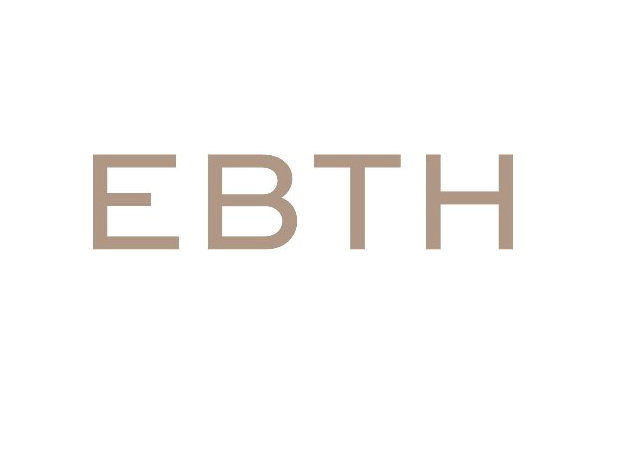 We offer professional services to business and residential clients. MintSpruce is committed to training that inspires life changes that create sustainable organization and happy living. We are also committed to long-term client satisfaction and offer ongoing consultation sessions. Each pricing package includes a free, 60-minute consult and a haul-away of one carload of items for transfer to a local donation site. 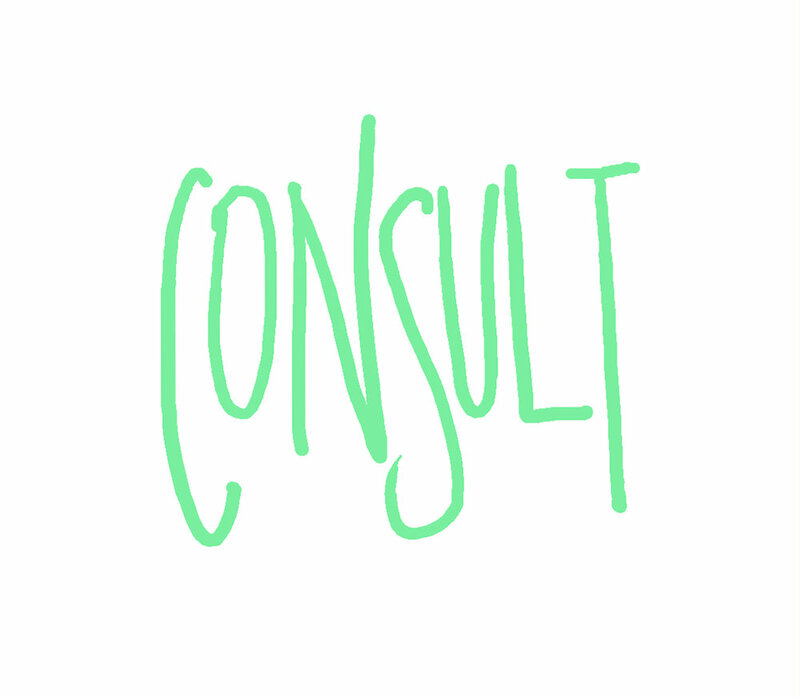 Your initial consultation is always free. This 60-minute session can be completed in-person or via phone, FaceTime or Skype. Negotiated based on work hours and needs. We work with clients on multiple budget-levels. 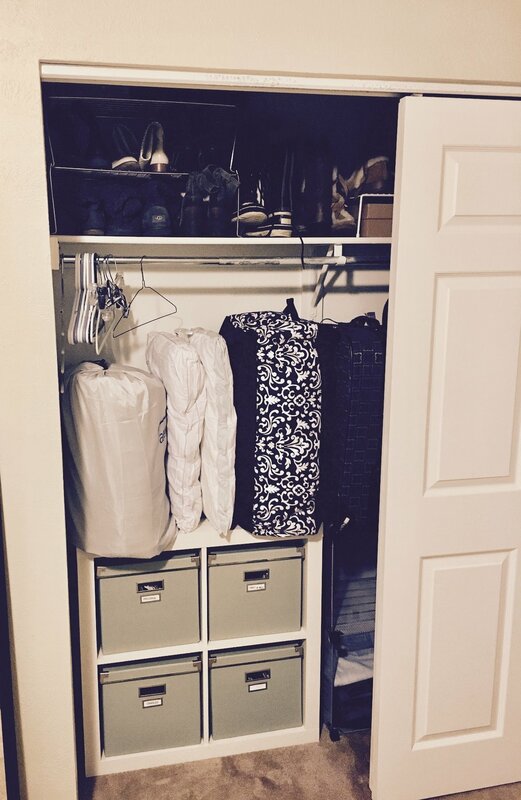 Whether you are prepared to install a customized closet solution or work minimally to organize with what you already have, we can adjust solutions to fit your budget. Kris' goal was to reduce, organize and keep her costs minimal. We cleared out multiple areas of her home, cleaned and then worked together to adjust placement and categorize based on her needs. We also made safety adjustments for her two kittens that roam her home. Stephanie's second bedroom had become a storage area but she wanted a room where she could host guests on the fly. We worked to minimize storage and re-designed the room to ensure it can be converted quickly and give relatives and friends closet space when they come to town. 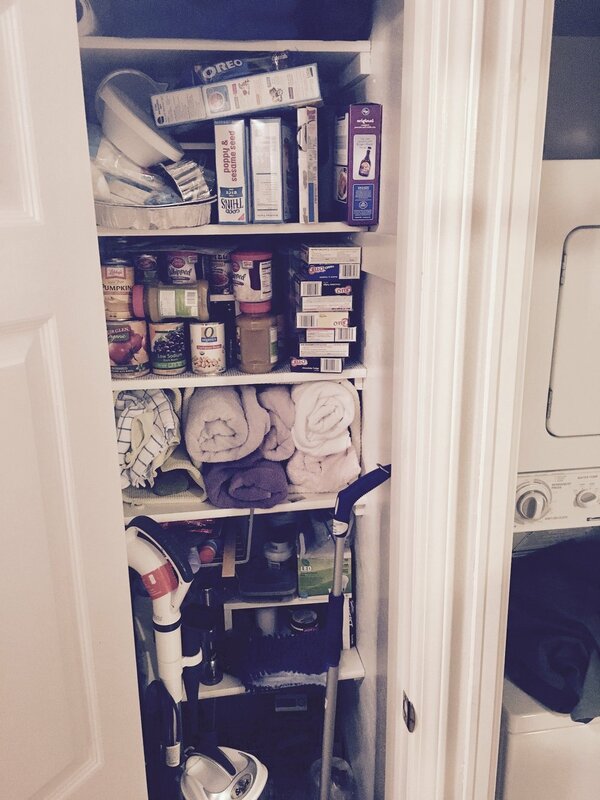 We were also able to open up storage in Stephanie hallway pantry and create shelving that allowed her to reach items she uses most often. 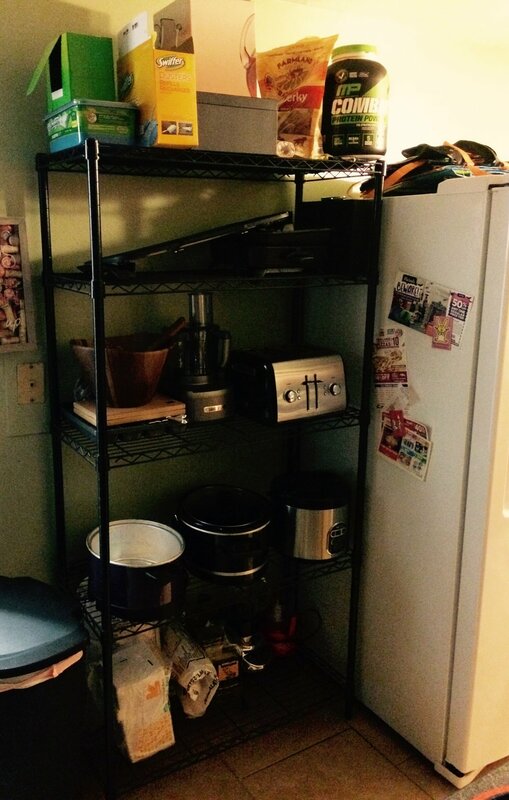 Sara wanted to get storage shelving out of the way and open valuable real estate in her kitchen. We worked to reorganize her kitchen, allowing shelved items to find new homes within her current cabinet space. Then we gave the kitchen new life by adding a pantry beside the fridge. I am not paid for any recommendations pictured below. These are simply products, books and stores that have helped clients in the past tackle their goals. They are all items I believe in and stand behind in my work. alex Bottles disassemble to clean and store in half the size. They are perfect for kitchens with limited storage space and, as an extra perk, they're dishwasher-safe for easy cleaning! Everything But The House is a premier estate sale marketplace. They are a trusted NAPO partner and wonderful resource for estate sales. Please reach out to schedule your free consult.